Angus Gibson was a founding member of Free Filmmakers, a film co-operative established in 1985 to create a relevant South African cinema. He produced and directed many documentary projects for European television – including the highly acclaimed Soweto, a history, 7 Up South Africa, the South African chapter of Granada Television’s flagship documentary series 14up, 21up and 28up all of which won awards in South Africa and Britain. 28up was nominated for a Bafta. He co-directed the authorized biography, Mandela, Son of Africa, Father of a nation, for Jonathan Demme’s production company. This was nominated for an Oscar and won the Amnesty International Media Spotlight award and the Pare Lorentz Award. 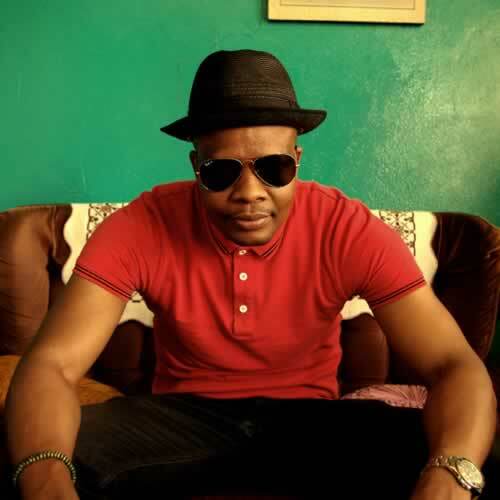 He has co-created, produced and/or directed multiple award winning television drama’s Yizo Yizo, Zone 14, Isibaya, Ayeye, Heartlines, Isithembiso to name a few. He created 70 audio-visual installations for the Apartheid Museum which is the most visited museum in South Africa. He designed Telling the Truth? a permanent installation on South Africa’s Truth & Reconciliation Commission which was selected to represent South Africa at the Venice Biennale. His feature film Back of the moon has just been completed. He is in development with an Epic drama series SHAKA, which tells the story of one of Africa’s greatest kings. 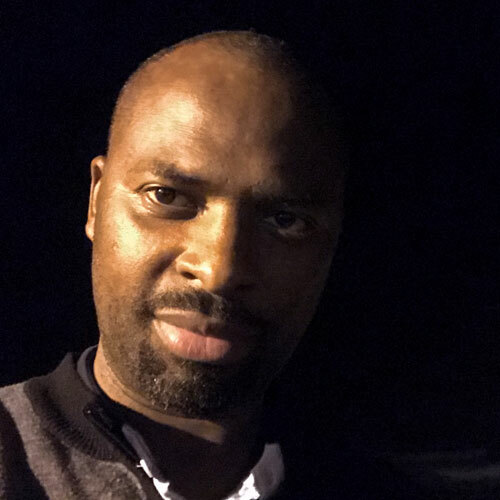 He is a company director of The Bomb Shelter Film Company (Pty) Ltd.
Teboho Mahlatsi completed film school at the Africa Cultural Centre in 1993. His debut short film, Portrait of a young man drowning won the Silver Lion at the Venice Film Festival in 1999. He was the co-creator and a director on the three seasons of the South African television phenomenon, Yizo Yizo, a youth drama series that garnered the highest ratings in the history of South African television. At the Cinema Tout Ecrand Awards, Yiso Yiso won best International series. Teboho was invited to the Sundance writer and director lab with his first feature film script Scar In March 2002 Teboho was presented the Tribute entertainment achiever of the year award by President Thabo Mbeki. In 2018, at the USIBA Awards, hosted by arts and culture minister Nathi Mthethwa he was honoured for groundbreaking work in the Audiovisual and Creative field. His short film Sekali le Meokgo (Meokgo and the Stickfighter) which he wrote and directed premiered in Venice and went on to win multiple awards. Teboho has become one of South Africa’s most sought after award-winning commercials directors but remains central in the creation of Bomb’s various drama series Jacob’s Cross, Isibaya and Ayeye. He is in development with the epic drama Shaka together with Angus Gibson. Teboho is a company director of The Bomb Shelter Film Company (Pty) Ltd.
Desiree Markgraaff is a highly regarded show runner and producer. She has been at the forefront of creating some of South Africa’s most successful television content, including Yizo Yizo, Zone 14, Jacobs Cross, Isibaya, Ayeye, Isithembiso and many more. She is the co-producer of Amandla: A Revolution in 4 Part Harmony – winning two coveted Sundance awards as well as wins at the Emmy’s, Telluride, Black Reel, Encounters and many more. Desiree is committed to producing world-class African content, nurturing local talent and telling local stories with authenticity and heart. She is a co-founder of Filmmakers against Racism and has produced over 70 video exhibitions installed at the Apartheid Museum and Liliesleaf Museum, as well as many for the Hector Peterson Museum. Desiree served as chairperson of the IPO and as council member of the National Film and Video Foundation. Desiree is a partner and CEO of The Bomb Shelter Film Company (Pty) Ltd. She is a Fellow of the Africa Leadership Initiative-South Africa and a member of the Aspen Global Leadership Network. Adze Ugah graduated with honours in directing from AFDA in 2004. Since then he has worked extensively as a writer and director on sitcoms, drama series, telenovelas and feature films – Gog Helen, Mrs. Right Guy and Ten days in Sun City amongst them. He is a visiting lecturer at AFDA and Wits drama school. He is a key creative figure at Bomb. He produced and directed the documentary, Burning Man which won four SAFTA awards and has been the head director on Zone14, Jacob’s Cross and Isibaya. He has won multiple awards for all of these productions. Zeno Peterson graduated from AFDA as a young cinematographer in 2007 and immediately started shooting on local music videos and commercials. He graduated to feature films, drama series and telenovelas and has become one of Bomb’s key creative forces, central to the design and look of Zone 14, Jacob’s Cross, Isibaya, Ayeye, The Road, For Love and Broken Bones, Back of the Moon and Isithembiso. 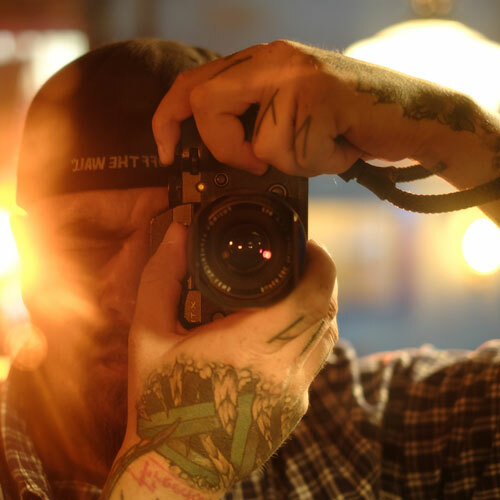 He has won multiple awards for cinematography on these shows and has also become a force, as a photographer, winning awards and has a substantial following in the world of Instagram. Zeno recently started directing and has two successful drama series under his belt, Nkululeko and The Imposter. 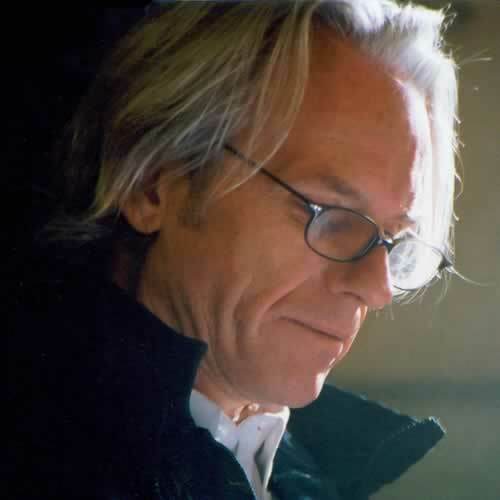 Dylan Lloyd is a film & television production designer with over 30 years experience. He’s worked in music videos, commercials, documentaries, drama series and telenovelas. He has explored many aspects of African culture from popular youth trends to traditional worlds to the aesthetics of the contemporary elite. 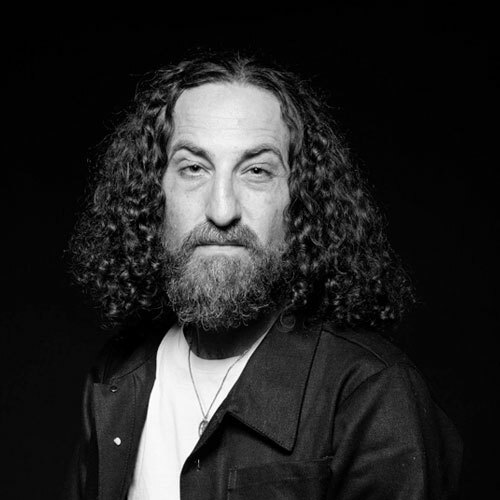 He is one of Bomb’s key creative forces and has been responsible for the production design behind most of Bomb’s shows for which he has won awards in South Africa and abroad. 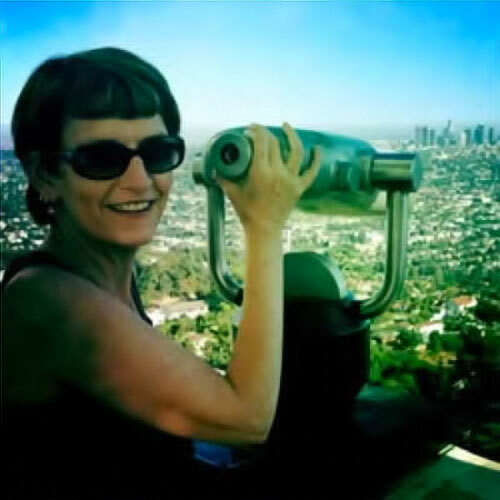 Shelli Miller has 34 years experience in the Film and TV industry. She started her career in the high-end TV and then made a move into TV drama and feature films. Producing a wide range of content over the past 20 years from music videos for John Legend, to internationally acclaimed documentaries such as 21Up, reality shows, award winning dramas, and some of the most popular telenovelas on South African Television. She has has a hands on grasp of budgets and logistics of working on location across Africa having worked extensively across the continent on some of the most unique projects which have put her management skills to test . Shelli serves on the executive committee of the IPO (Independent Producers Association). She is a senior producer at The Bomb Shelter where she has worked since 2006.